From September 26th, 2018, CDSCO is advising that companies looking for blood product clearances forgo the physical applications and use the new Sugam online portal. In an effort to gradually expand the use of Sugam, India CDSCO has allowed companies to choose between the online portal and physical applications. 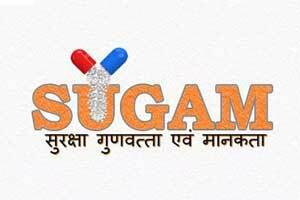 This way, if companies run into any trouble with Sugam, they can fall back on the paper option. However, this will not be the case with blood products as CDSCO tries to take on a mandatory approach of using Sugam. The blood product industry should see many benefits of this new online portal. Recent reports from the Comptroller and Auditor General (CAG) of India comments that this industry needs the benefits as 32 of the 68 blood blanks in the region of Delhi were without license from delays in processing renewal applications. Shorter regulatory timelines should become the standard with Sugam, therefore improving blood product organizations.